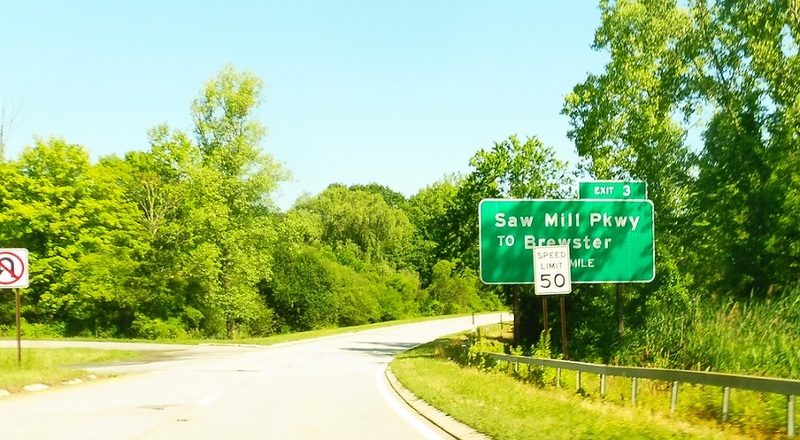 Just as the Sprain Brook merges on, we’ll get advance signage for the Saw Mill River Parkway. 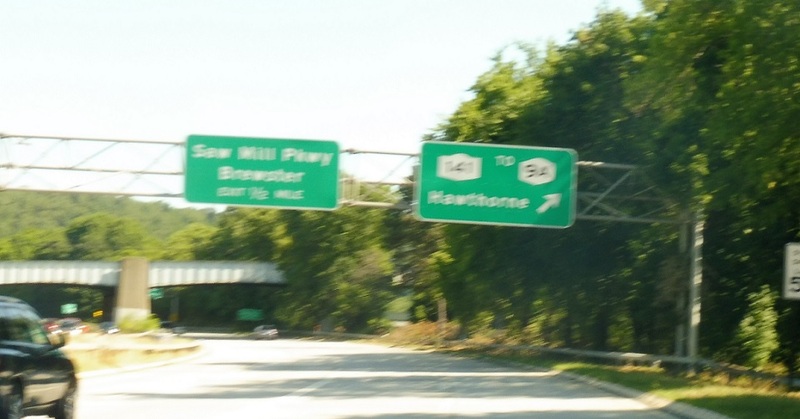 But first, exit to connect to NY 141 and NY 94. 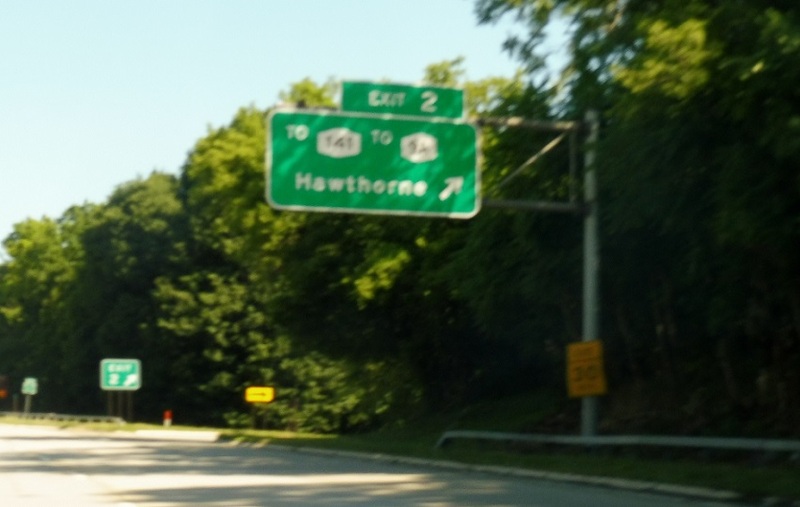 Another overhead exit sign closer to the gore. 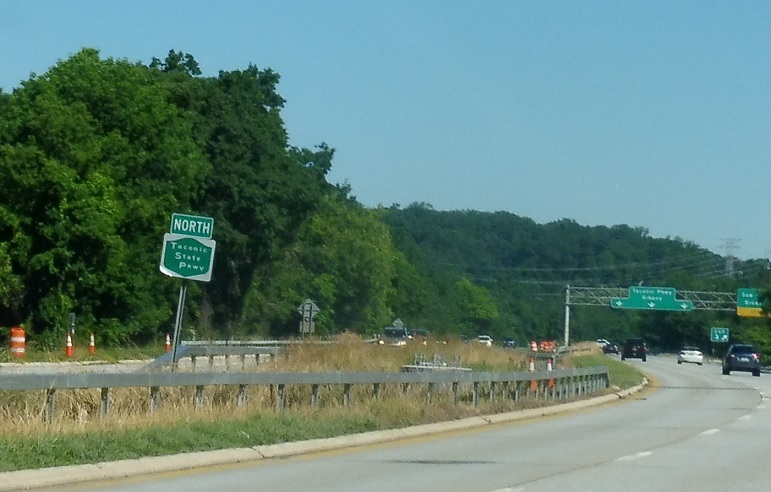 Reassurance shield as the Sprain Brook merges on. 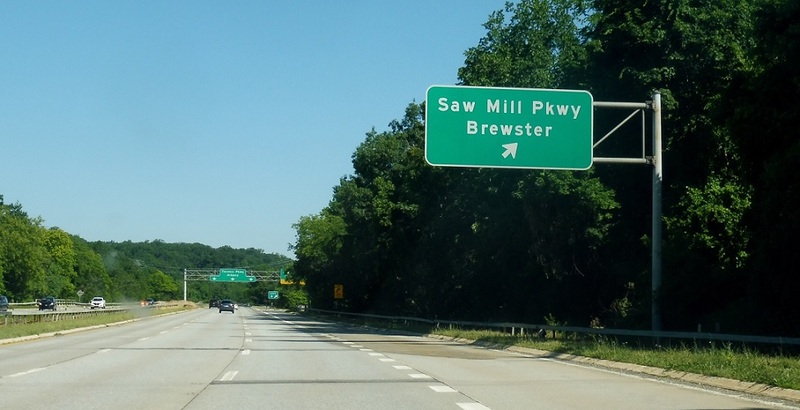 Follow the northbound Saw Mill River up towards Brewster. 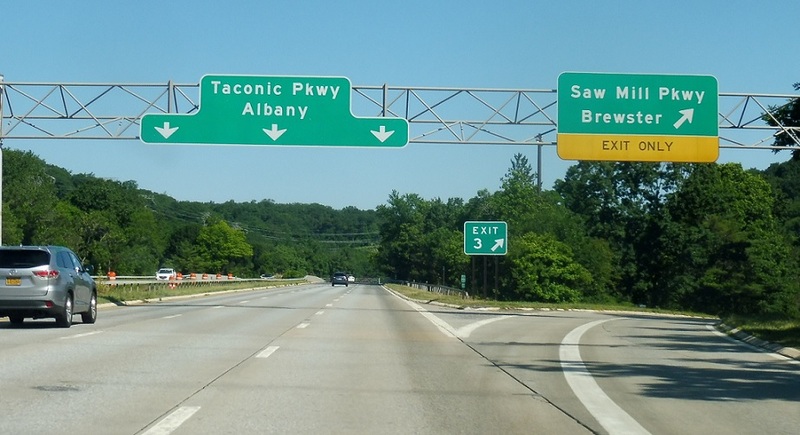 Stay on the Taconic to head to Albany.